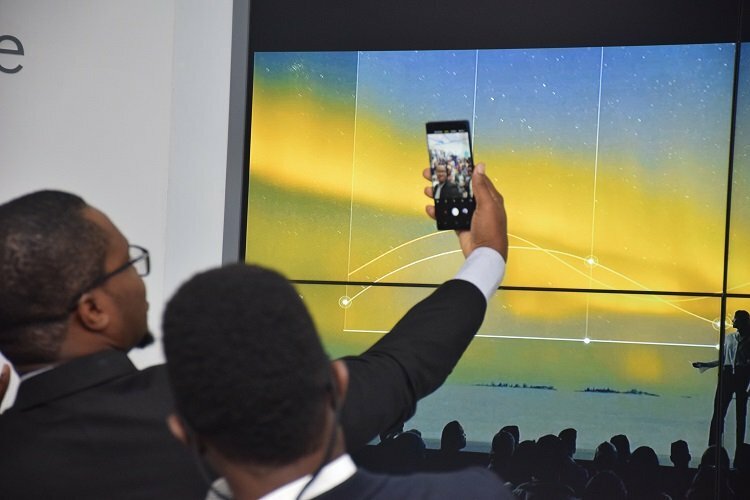 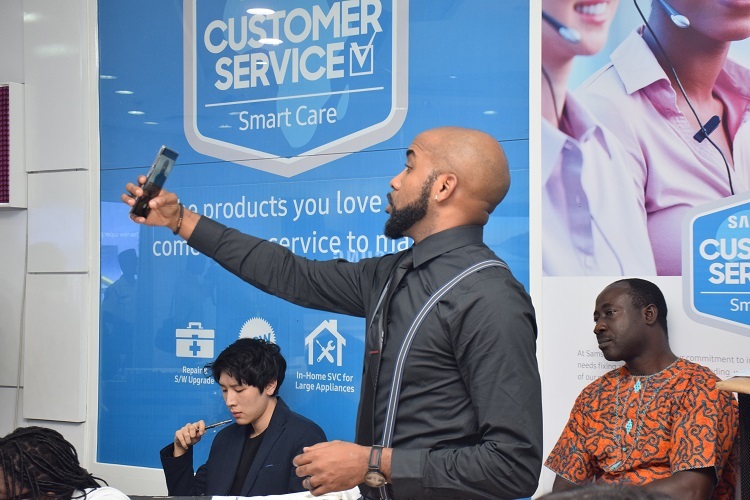 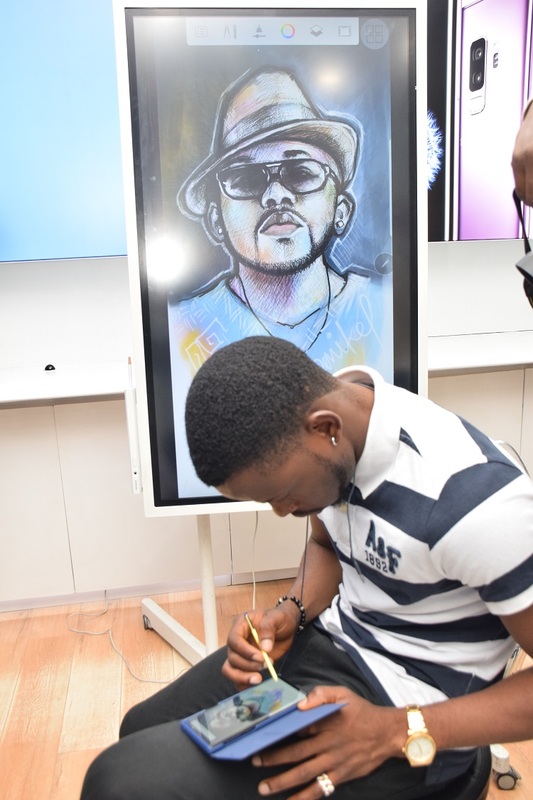 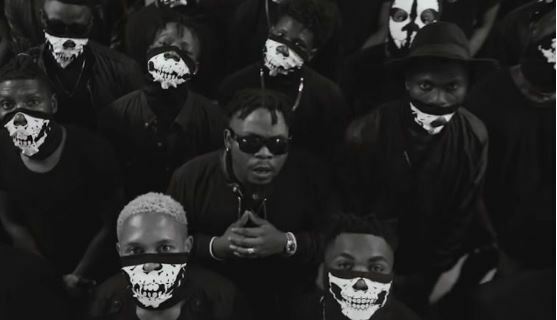 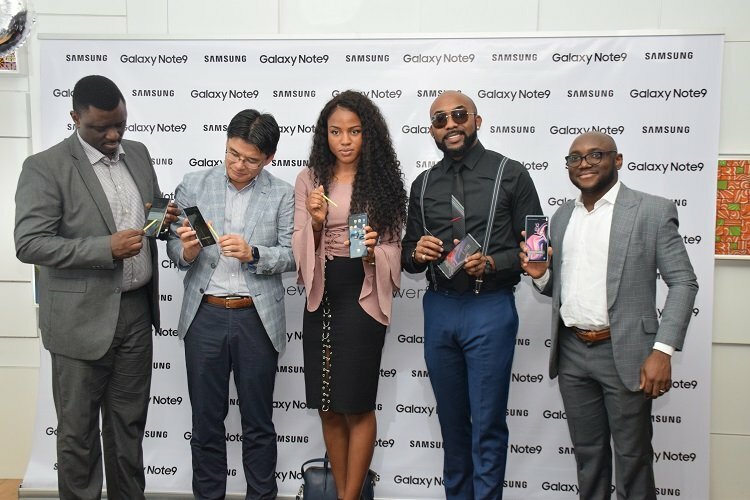 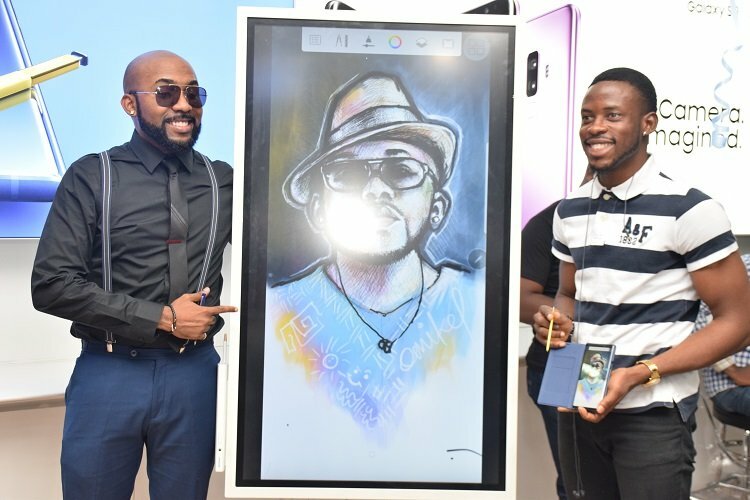 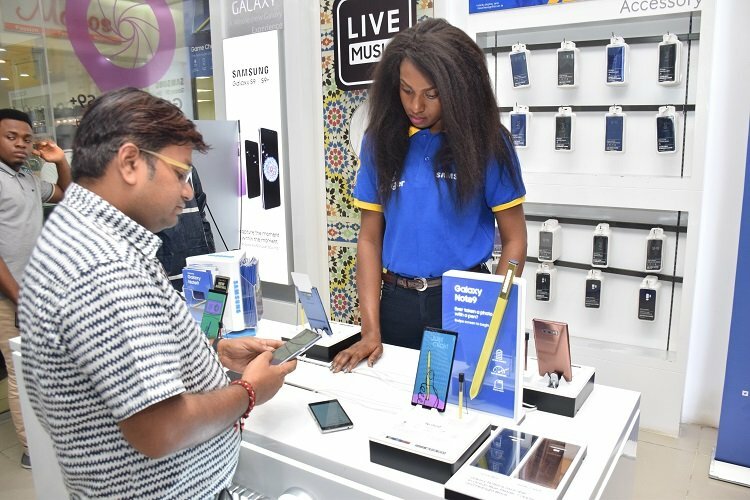 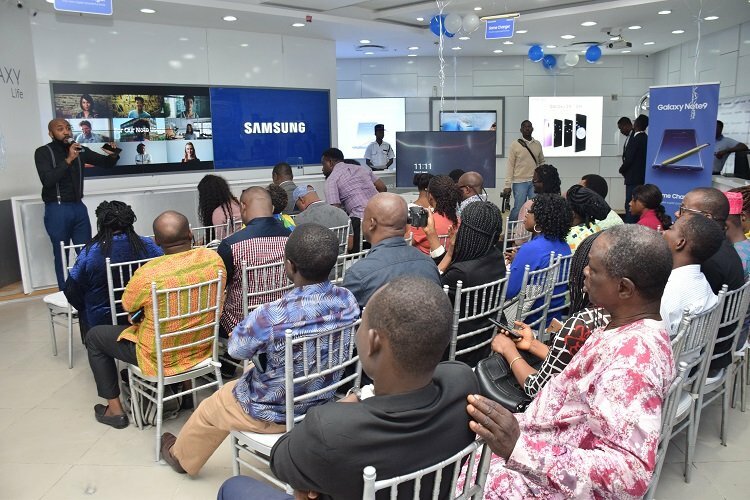 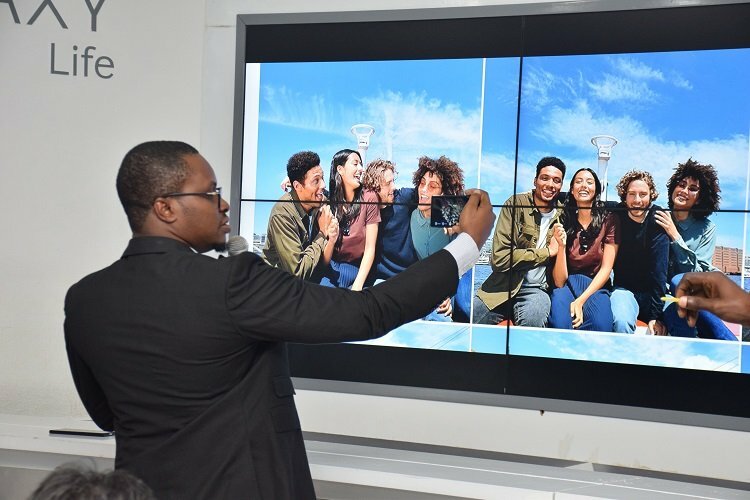 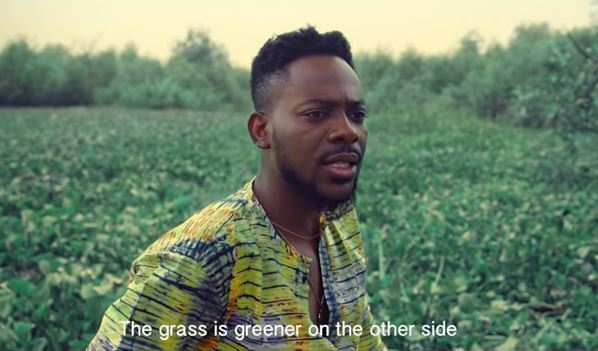 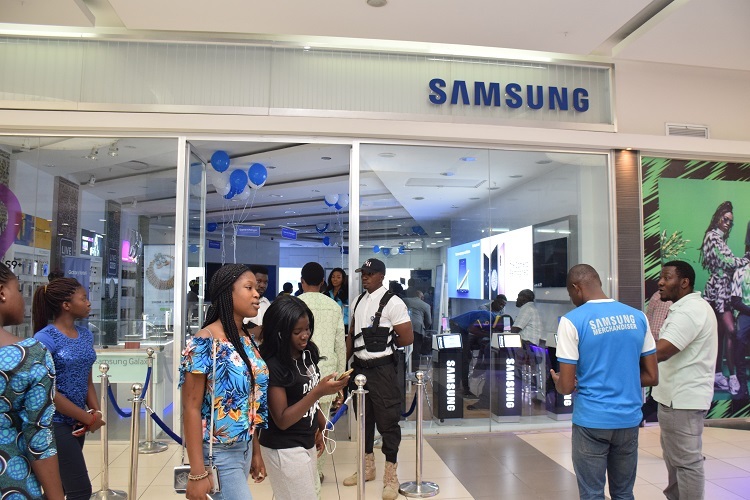 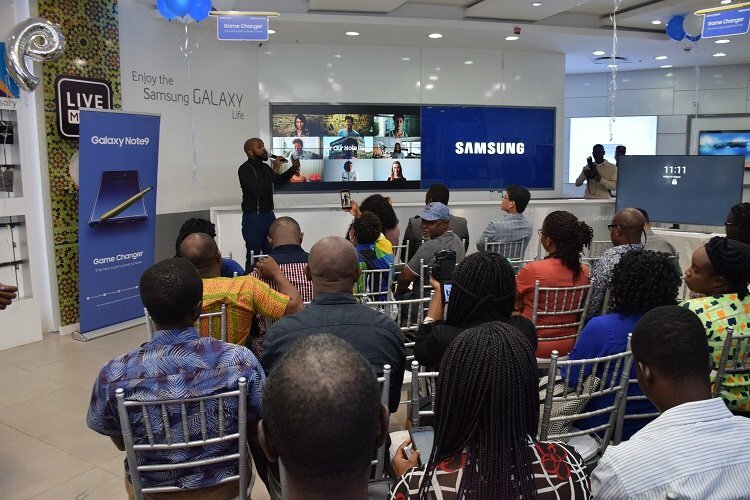 Samsung Electronics West Africa Limited (SEWA) has launched the anticipated Samsung Galaxy Note9, termed the “the game changer” in Nigeria. 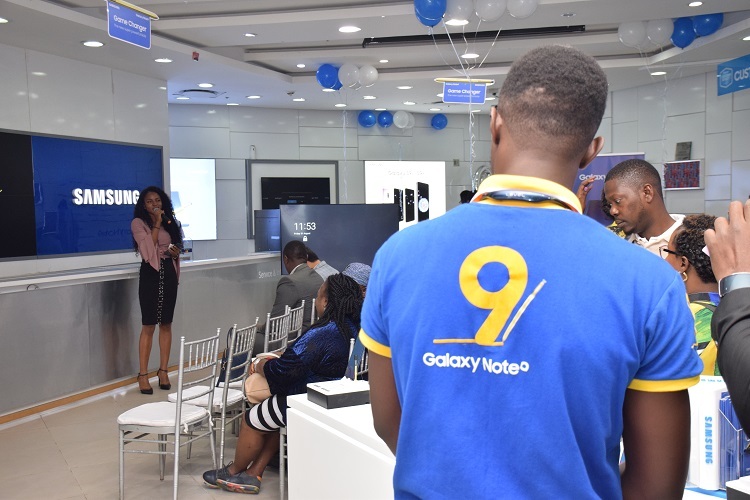 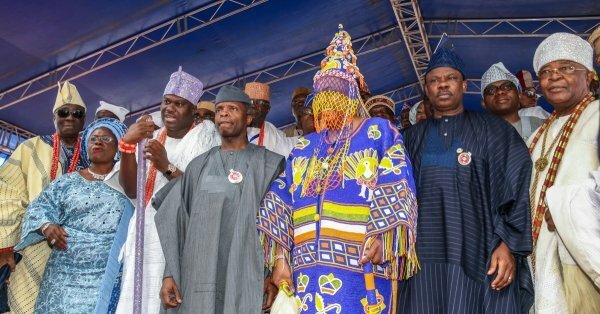 The Note9 which was launched in Lagos on Friday, is packed with exciting, innovative features as well as aesthetically appealing modifications making the smartphone a stunning device. 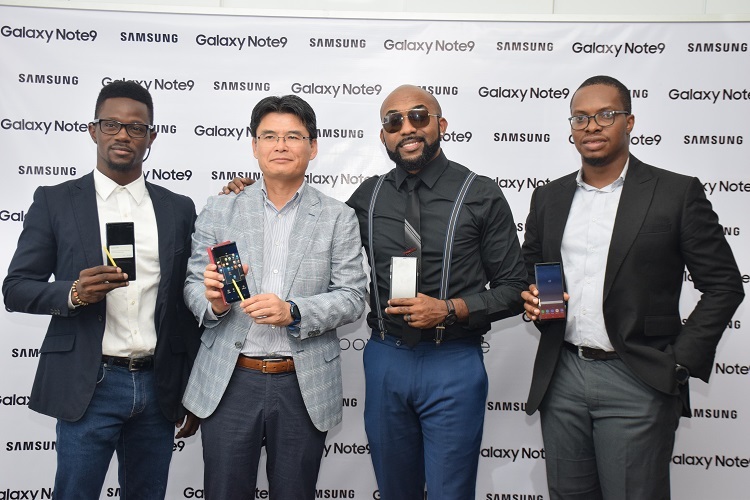 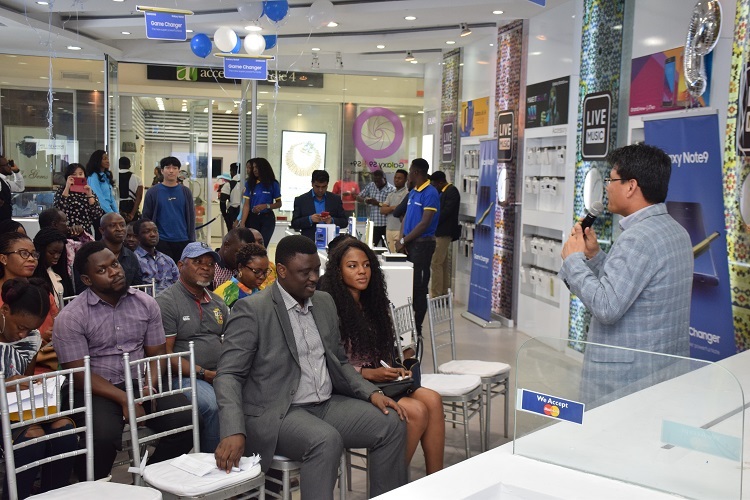 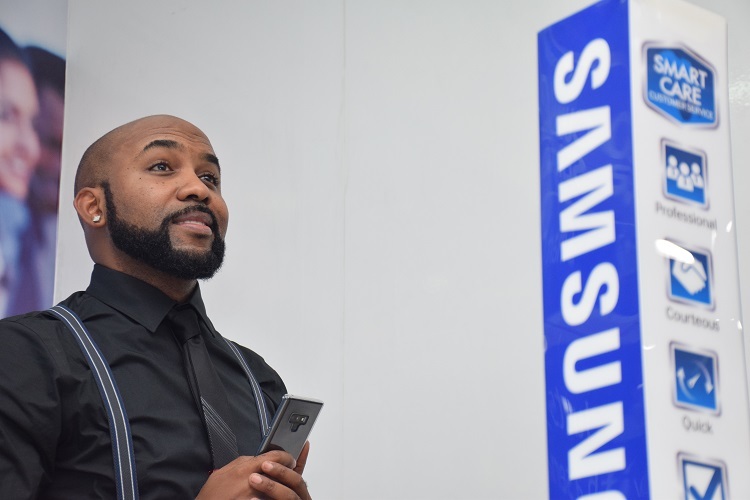 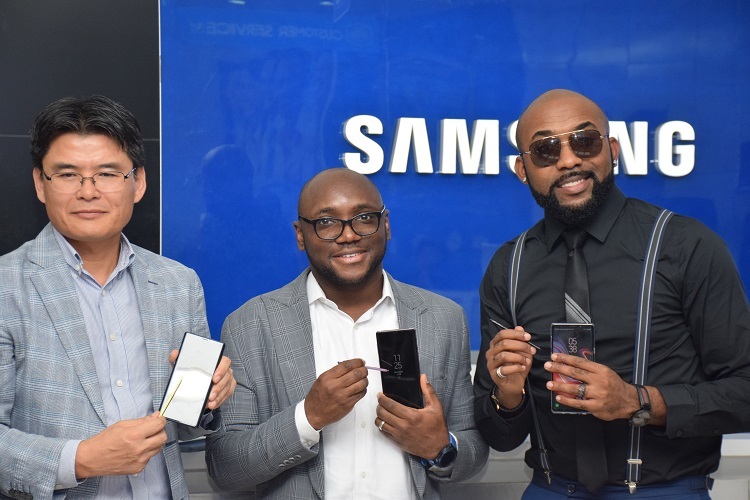 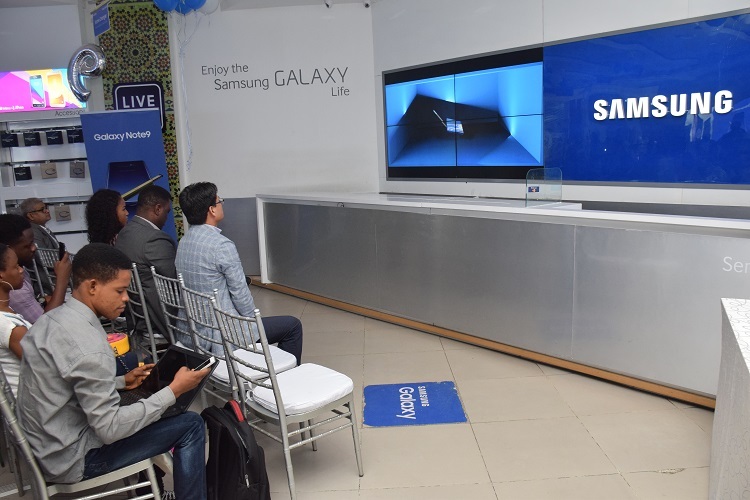 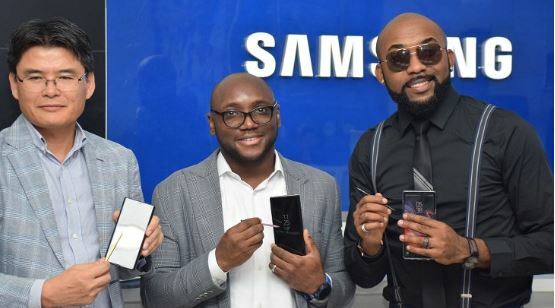 Speaking at the launch, managing director, Samsung Electronics West Africa (SEWA), Jingak Chung, said the Note9 has raised the bar for smartphones considerably as it has exceeded all expectations and Nigerians are about to experience a new level of performance and power they will not be able to do without. 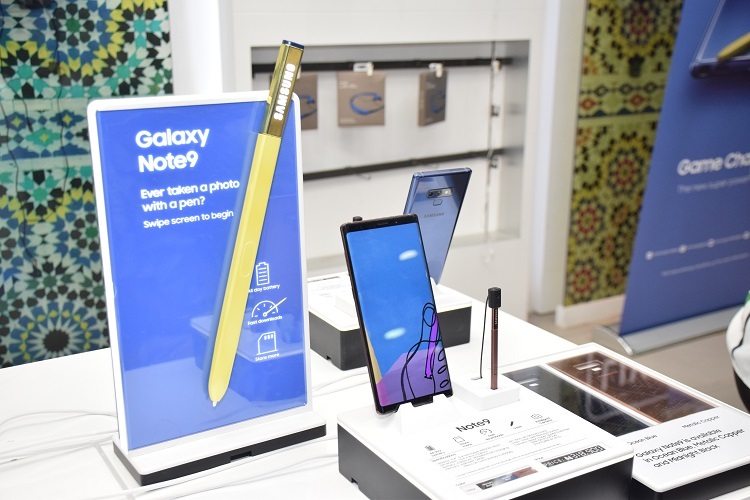 “The Galaxy Note9 is a revolutionary smartphone that delivers the ultimate in performance; a new S Pen with connectivity for the first time ever; and Samsung’s most intelligent camera yet. 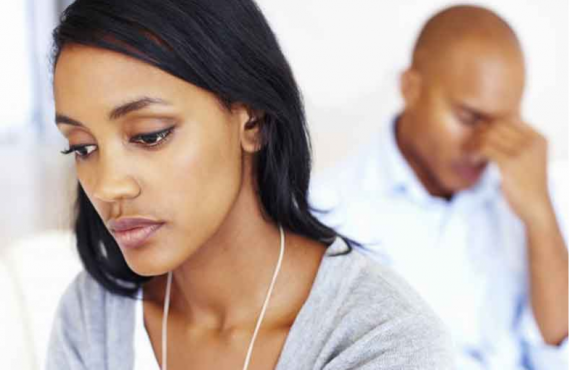 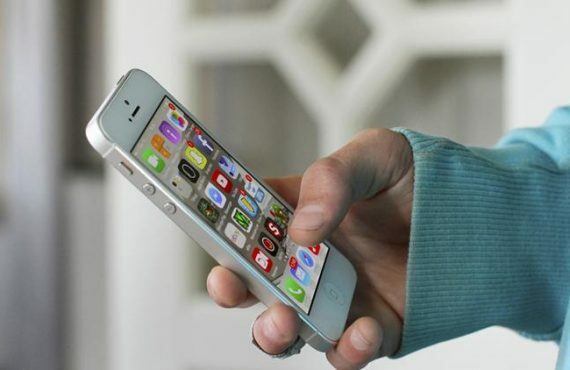 These are just some of the features that will allow users to do so much more. 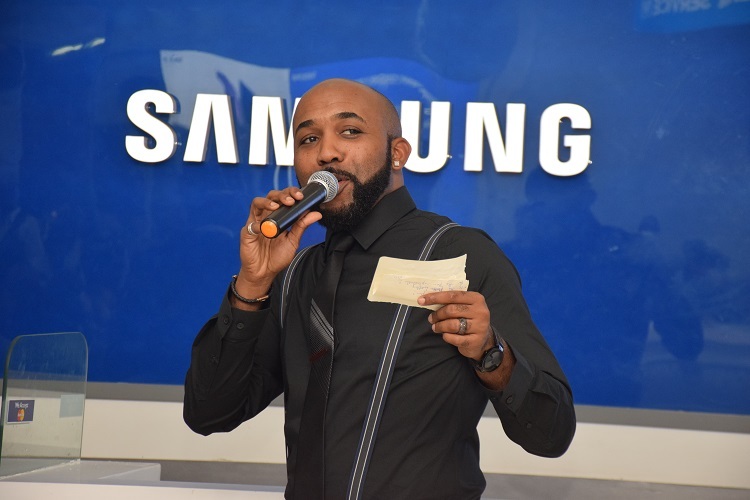 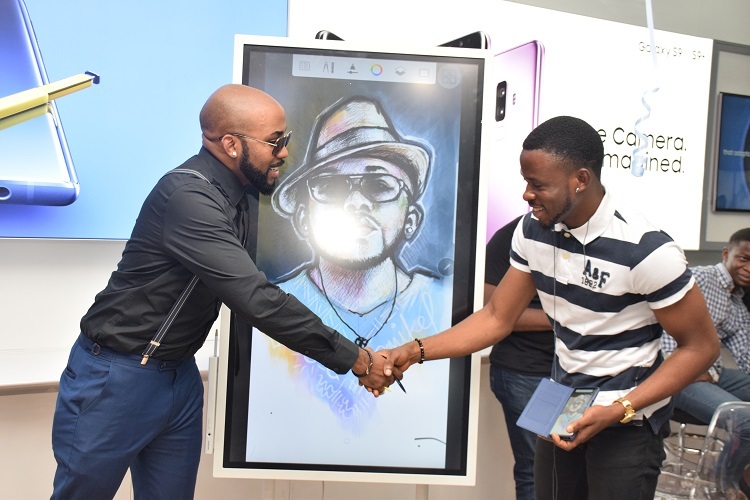 Banky W, R&B singer, was the host of the launch. 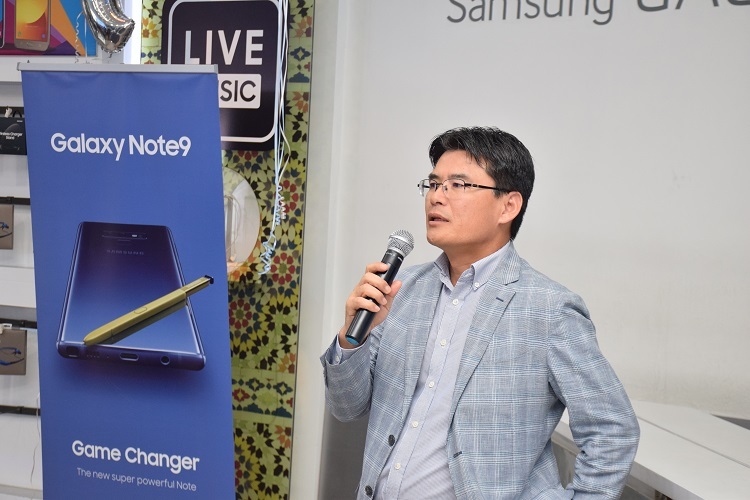 The Note9 will be available to customers September 9 nationwide.